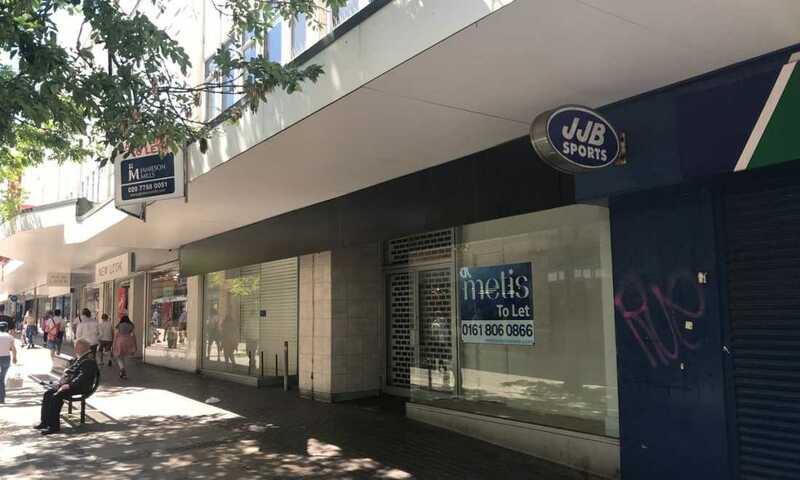 Shop Unit To Let | 2,217 sq.ft. 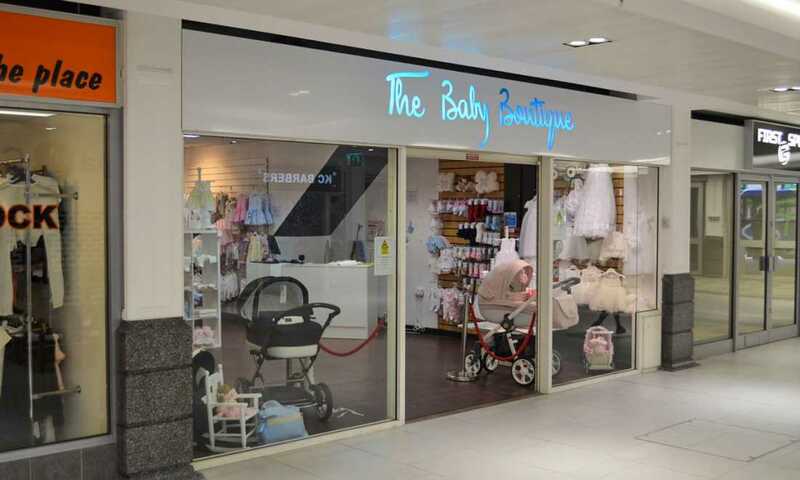 Shop Unit To Let | 858 sq.ft. 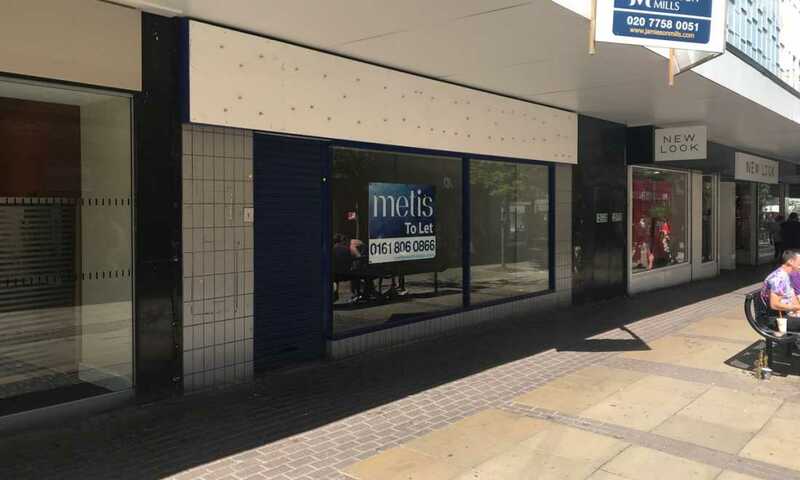 Shop Unit To Let | 776 sq.ft. 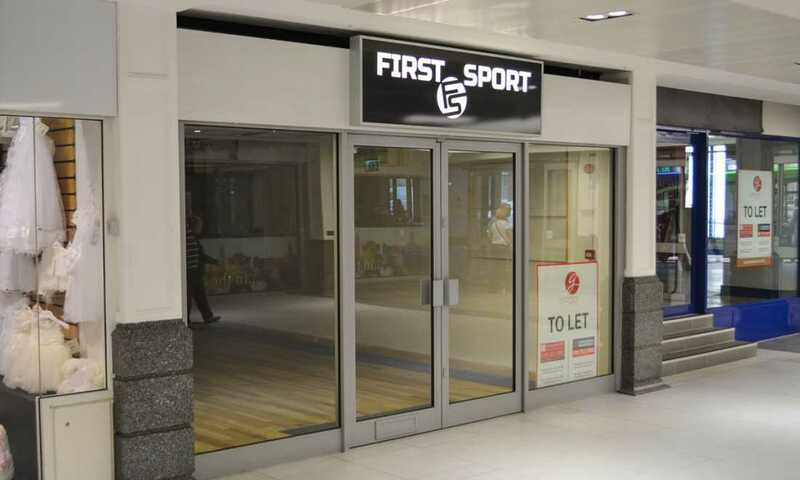 Shop Unit To Let | 5,353 sq.ft. 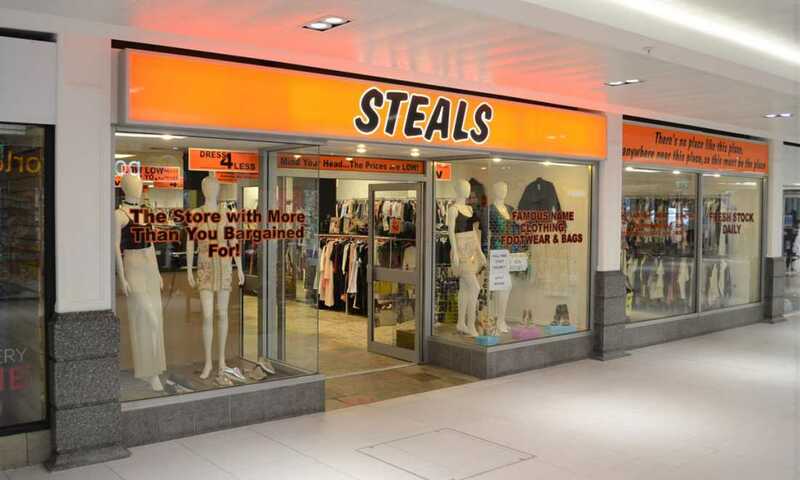 Shop Unit To Let - Subject to Vacant Possession | 1,593 sq.ft. 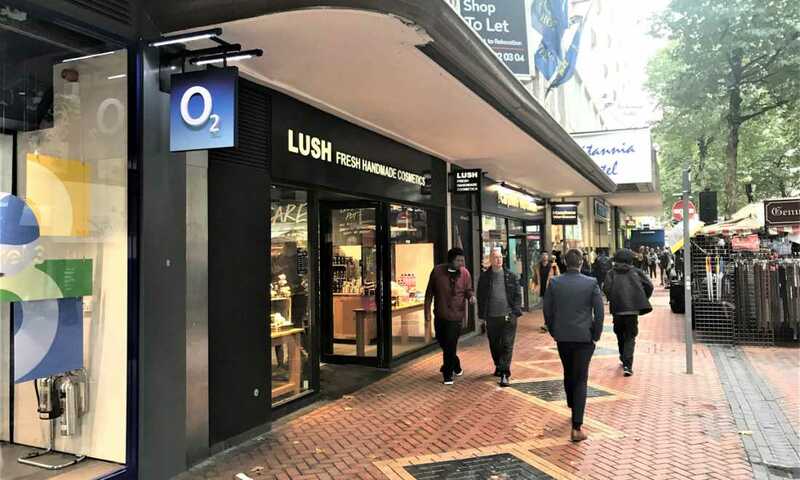 Shop Unit To Let - Subject to Vacant Possession| 5,326 sq.ft. 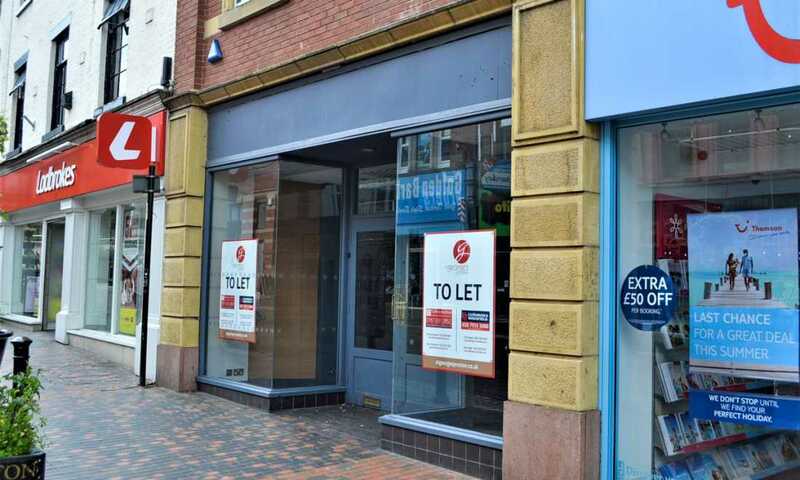 Shop Unit To Let - Subject To Vacant Possession | 3,621 sq.ft. 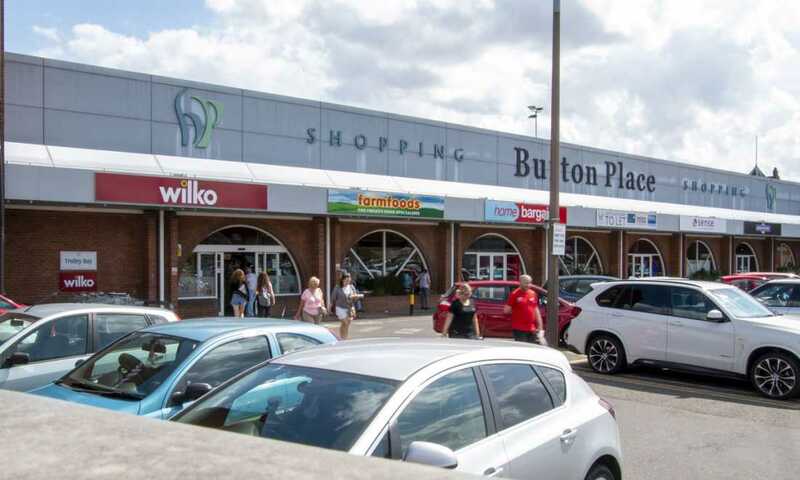 Shop Unit To Let | 3,871 sq.ft. 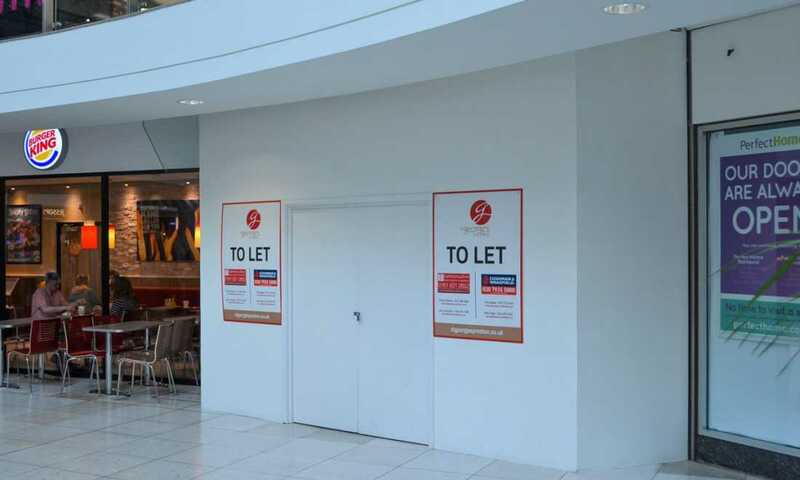 Shop Unit To Let | 4,412 sq.ft. 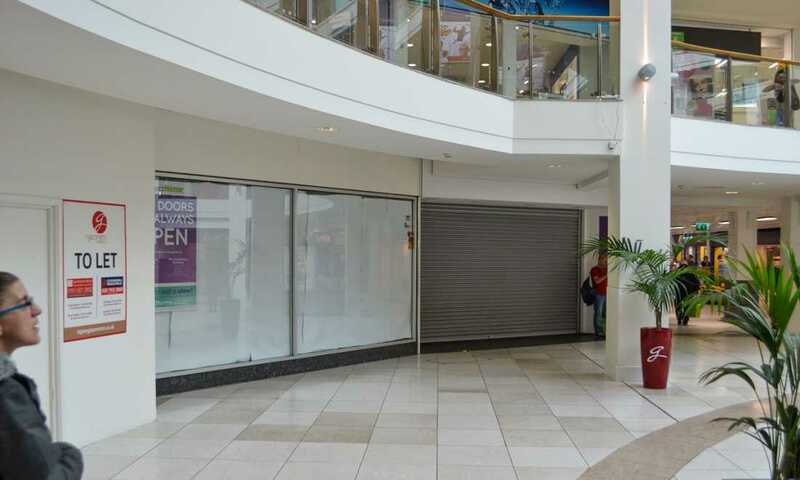 Shop Unit To Let | 1,919 sq.ft. 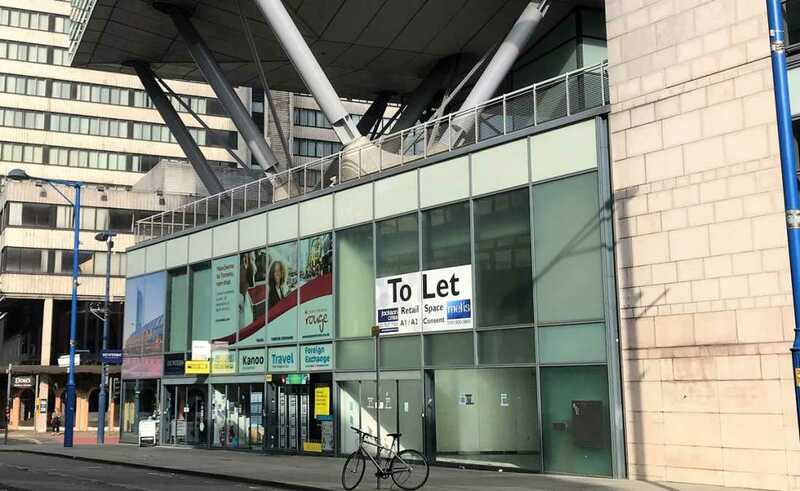 Shop Unit To Let | 777 sq.ft. 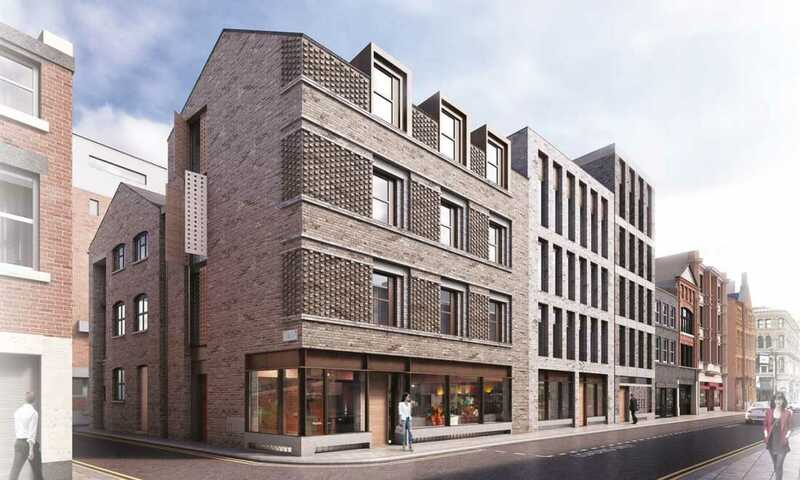 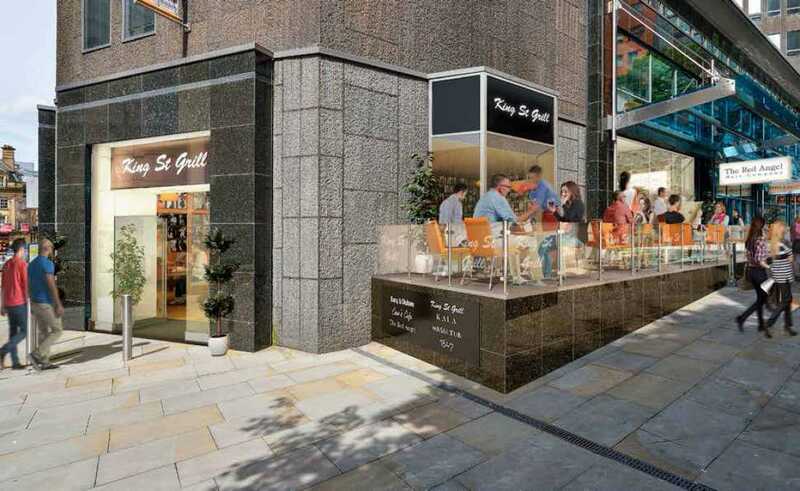 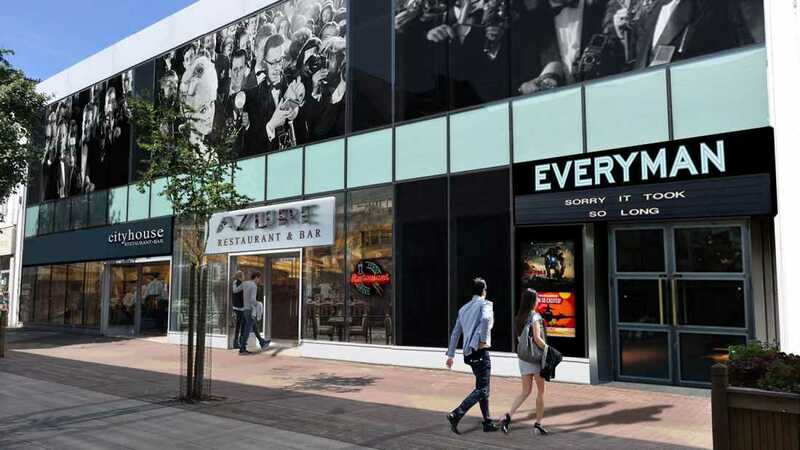 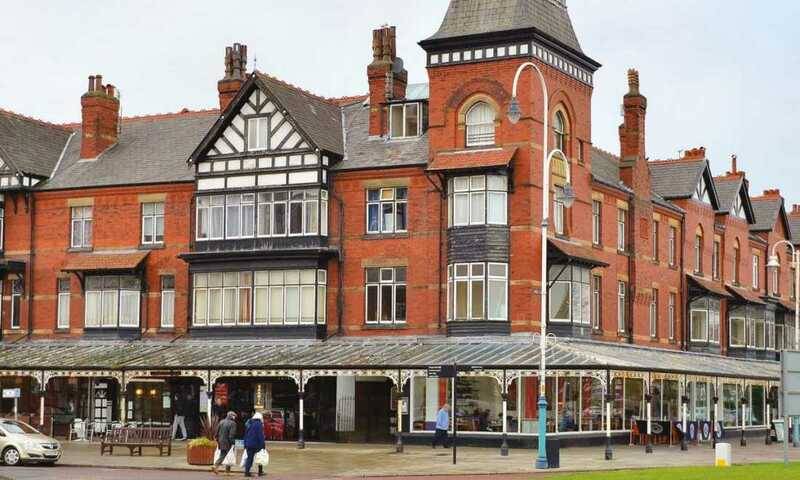 To Let High Quality Retail Units From 75-2,301 sq.ft.